At MN Water and Fire Restoration, we understand that a fire at your home or business can turn your world upside-down. We’ll help you get your property, your belongings and your life back in order as quickly as we can. "One Call Does It All 763.504.0808"
Their are a assortment of ways water damage can impact you, from basic through cracks in the floor or foundation, leaky water heaters, and overflowing toilets or sinks to broken pipes, backed up sewers or septic systems, and outright floods from lakes and rivers. No matter what the source or cause, undesired water can do monumental damage to your belongings and property, and must be dealt with quickly, decisively and professionally. At the initial sign of unwanted water contact Done Right Carpet & Restoration Inc. Who are the pros and local experts at Water and Fire Restoration in MN immediately! Our highly experienced professionals are available 24/7 to limit your damage and return your property to normal as rapidly as possible. Our 20 years of experience makes it possible for us to quickly identify the source of the issue and do everything possible to stop it. We then remove all your personal property from the affected area, employ our state of the art equipment in removing as much water as possible, and then begin drying the area with our high velocity fans and ventilation systems. 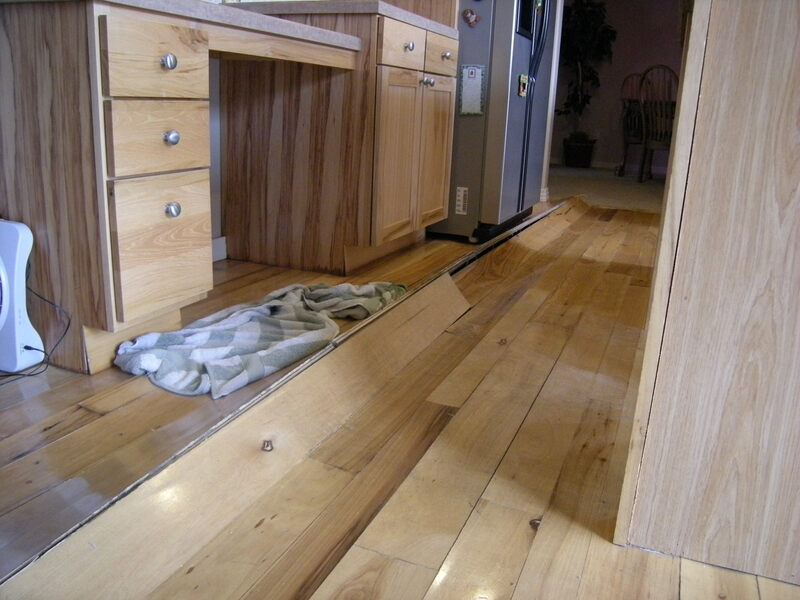 Done Right Carpet & Restoration Inc. expertise and quick action is essential in helping you limit damage. At the first sign of unwanted water, act quickly and decisively by calling the professionals at MN Water and Fire Restoration. Being a homeowner can have its nightmares, most of us don’t have time to wake up to a flooded basement! Not only is it a awful inconvenience, it can also substantially lower the value of your property. It doesn’t matter what the cause of a flooded basement might be, Done Right Carpet & Restoration Inc. offers you its state of the art equipment and 20 years of experience. Our industrial pumps will get rid of the water swiftly and efficiently. 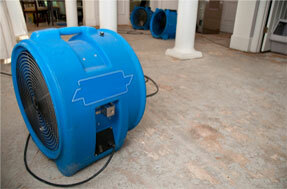 Our high velocity fans will dry the area in no time at all. Our experience in dealing with mold, mildew, fungus and water that might be contaminated will keep you and your family safe. 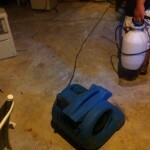 Done Right Carpet & Restoration Inc. skills will have your basement available to you again in no time at all. 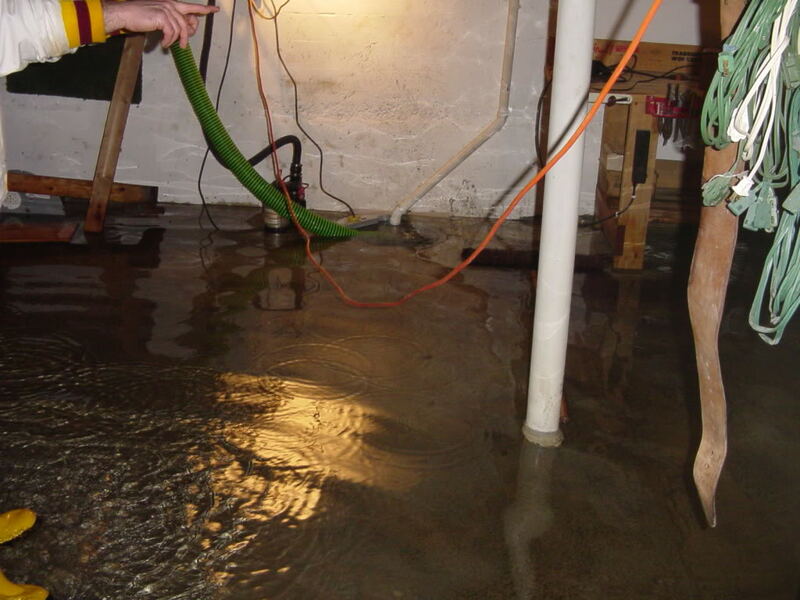 If there’s water in your basement, MN Water and Fire Restoration needs to be your first call! Done Right Carpet & Restoration Inc.